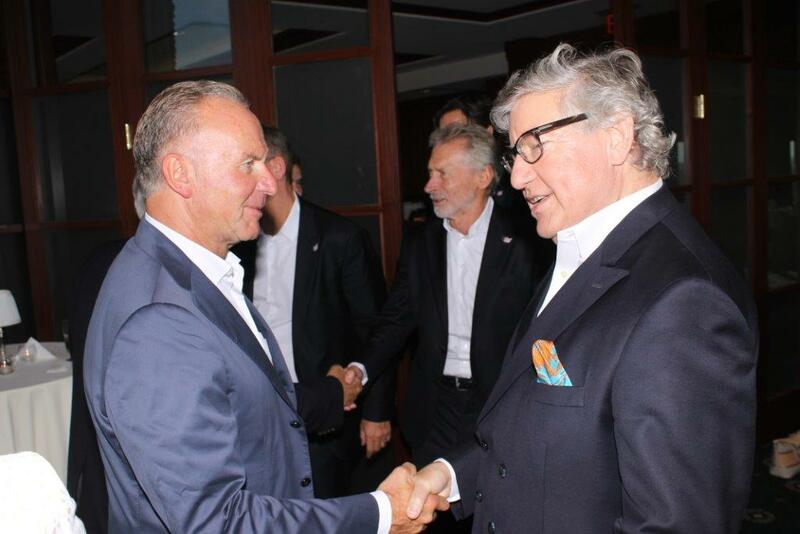 On July 23-26, the top management of Bayern München, New York (yes, they have a staff of 8 people in New York) visited Charlotte. 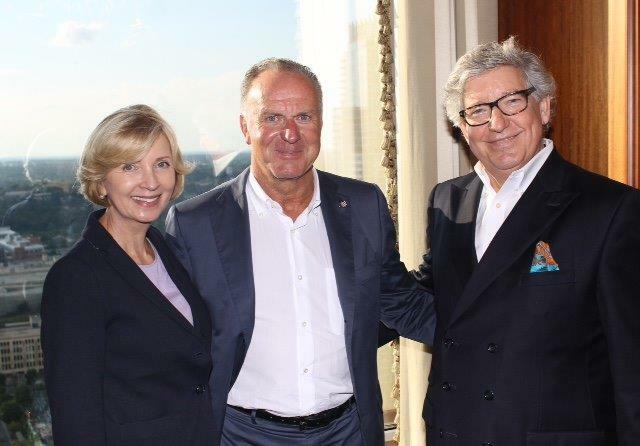 Upon initiative of the N.C. Zeitgeist Foundation, the City of Charlotte invited Bayern München to explore possibilities to conduct a friendly game against a major international team in Charlotte’s Bank of America Stadium in 2016. The city spread out the red carpet and provided opportunities to meet with the main dignitaries of the city. 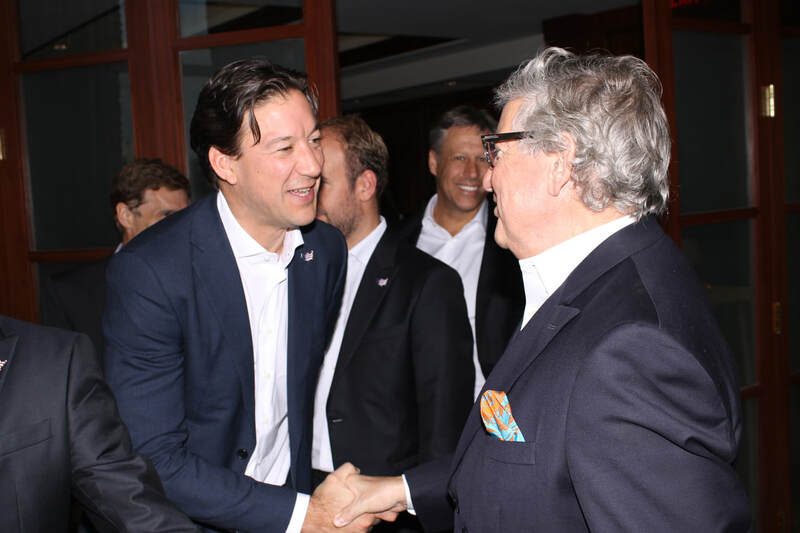 The two representatives attended the game Chelsea against Paris St. Germain and could see and feel how Charlotte breathes and functions when a major soccer team takes place.